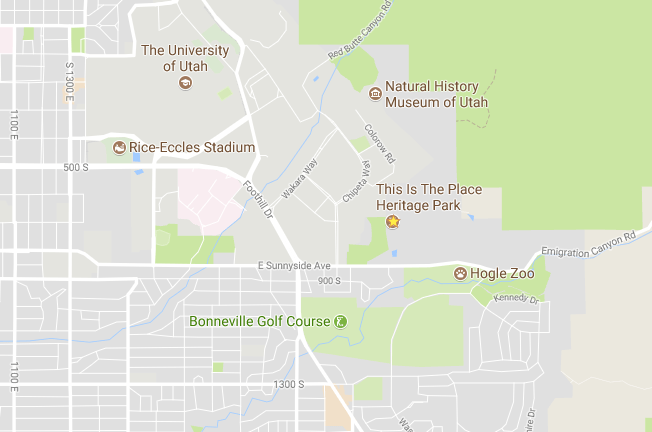 Do you live in the Salt Lake City area or are you planning a visit in the near future? 24 July 2017 marks the 170th anniversary of the first wave of Mormon pioneers entering the Salt Lake Valley. What better way to celebrate your pioneer heritage than to load up the children and go on an adventure. 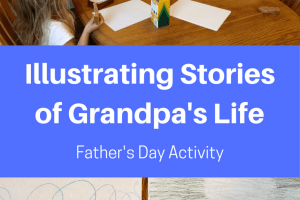 Here are 13 places to check out, along with maps, links, and tips for parent/grandparent survival. Located to the east of Salt Lake City, is this historical monument commemorating the Mormon pioneers. Explorers and settlers of the American West are also depicted in statues surrounding the monument. Older children and teens can read the plaques and look for their ancestor’s name. We found our ancestor, William Henrie, on the plaque. Little ones will have fun checking out the larger than life statues of mountain men, Native Americans, and pioneers. Enjoy the beautiful view of the Salt Lake valley! Free and easily accessible from the parking lot. Located next to the “This is the Place Monument” is the pioneer heritage village and visitor’s center. The village consists of over fifty buildings that are representative of the early settlement of the Salt Lake Valley. Many are reproductions, but some are the actual buildings, relocated to the village. A Native American village is a big plus. Take the train from the main village to this attraction and enjoy the break from walking. The park is fun for all ages. Nicole and I visited with a baby in a stroller, 3-year-old Alice and 6-year-old Jacob. We didn’t make it to all of the buildings, but watched the Native American dancing, panned for gold, searched for treasure, learned about early schools, took pony rides, rode the train, and petted the farm animals. Alice loved the singing by the young women dressed as pioneers who wandered about the village serenading us. Check the website for hours and admission fees. Located in north Salt Lake City, just to the east of the Capitol building, this museum is completely full of pioneer artifacts. Also a research facility for pioneer histories and photographs, you can request your pioneer ancestor’s file and you may be surprised at what you find. 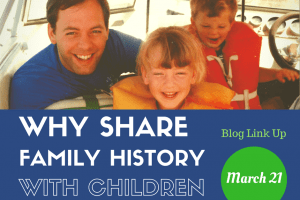 Interested in the original source of some of those stories on FamilySearch? The answer could be at the DUP museum. Your older children and teens might enjoy sifting through the information then comparing it to FamilySearch – a fun onsite research opportunity. Be sure to check the website for research hours and do your homework ahead of time. Determine if the museum has histories and photos of your pioneer ancestor by visiting the website and searching the online indexes. Younger children will enjoy looking at the artifacts. To keep them interested, a scavenger hunt might be fun. Enlist their help in finding various objects such as a pocket watch, a rifle, a necklace, etc. Let them check off each item on the list or sketch it in a little journal. No photos or video are allowed inside the museum. Pioneer portraits line the walls and it would be fun to pull up an ancestor’s record on FamilySearch then match their photo to their portrait at the museum. Check with the volunteers at the museum for a list of pioneer portraits and their location within the building. 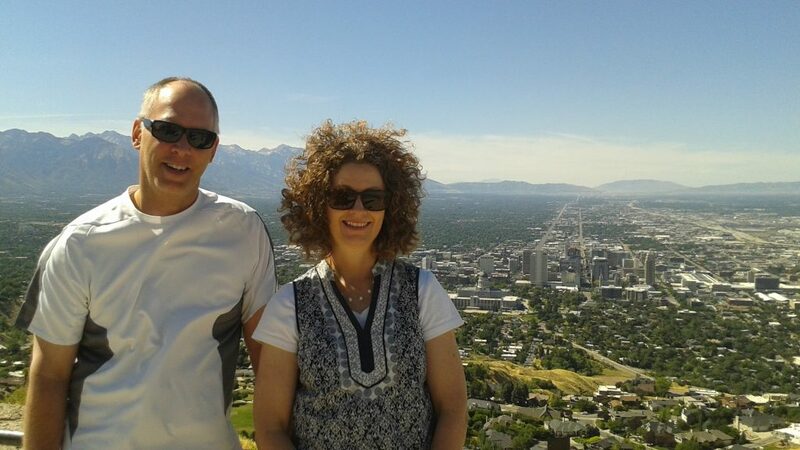 At the top of Ensign Peak, 12 July 2015. Click on the link for specific directions to access the trailhead. Two days after arriving in the Salt Lake Valley, Brigham Young and other church leaders climbed this hill and raised an “ensign to the nations,” hence the name Ensign Peak. If you’re in the mood for a short hike that ends with an amazing view of Salt Lake City, this is a great choice. The Ensign Peak trail is about 1 mile round trip and is fairly steep, but with frequent rests, just about anyone could do it. Hike either early in the day or in the evening during the heat of summer. 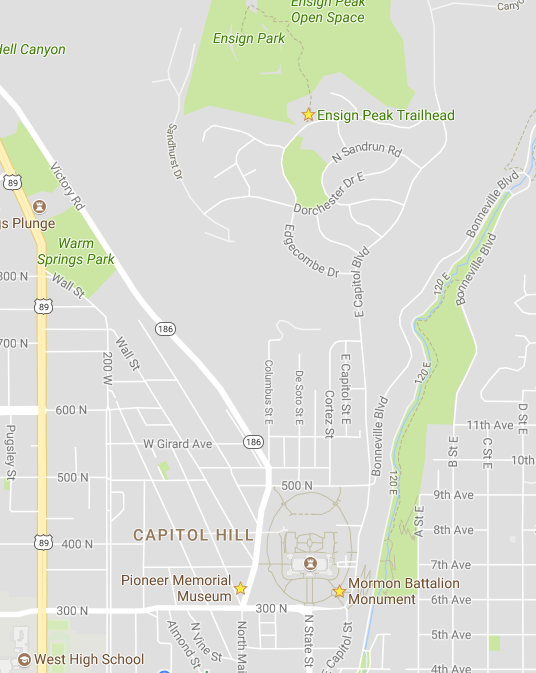 The trailhead is located in a residential neighborhood north of the capitol building. Younger children may need frequent breaks; take water and a treat for the top. 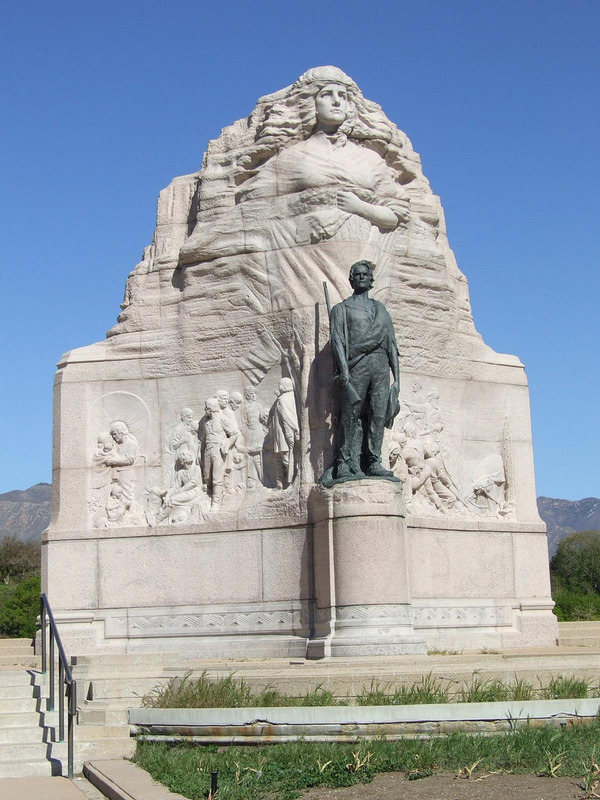 On the lawn of the State Capitol building north of downtown Salt Lake City is the impressive sculpture known as the Mormon Battalion Monument. Sculpted by Gilbert Riswold over the course of 22 years and unveiled on 30 May 1927, the monument is impressive and worth a look. Each side depicts a part of the story of the 500 Mormon pioneers who were part of the United States Army in the Mexican War of 1846-47. Combine viewing the monument with exploring the beautiful capitol building. Children of all ages will enjoy the scavenger hunt activity. Divide into teams and see who can find all of the art and symbols throughout the various rooms. 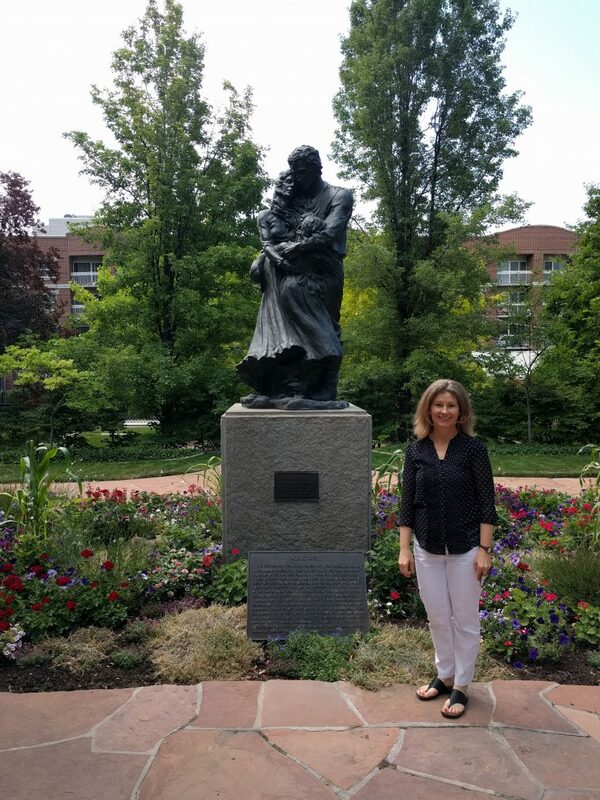 This special docent-led tour weaves Utah’s unique state history into the story of women’s fight to gain leadership and suffrage. Learn about the pioneering women, historic and modern, who are depicted in the artwork and exhibits throughout the State Capitol building. 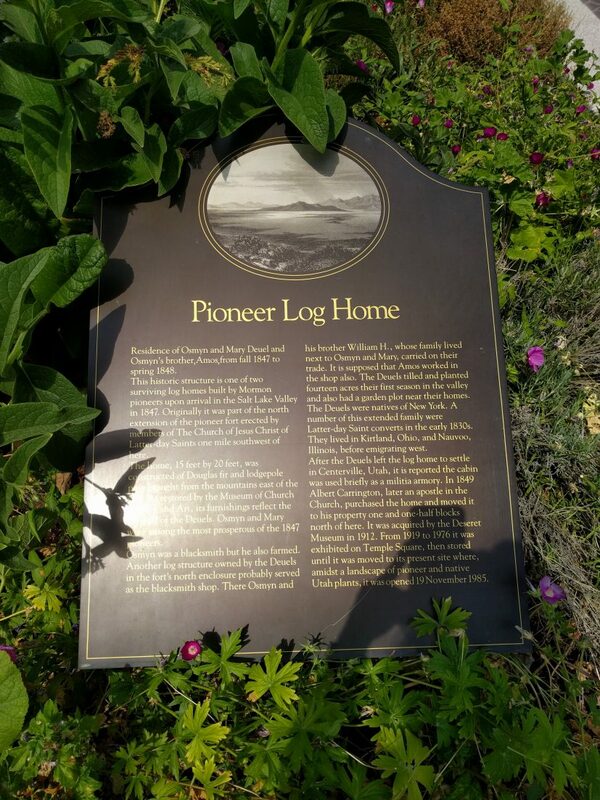 Perhaps the best place to start your pioneer experience is discovering your own pioneer ancestors. The Discovery Center is located on the main floor of the Family History Library, just to the west of temple square. 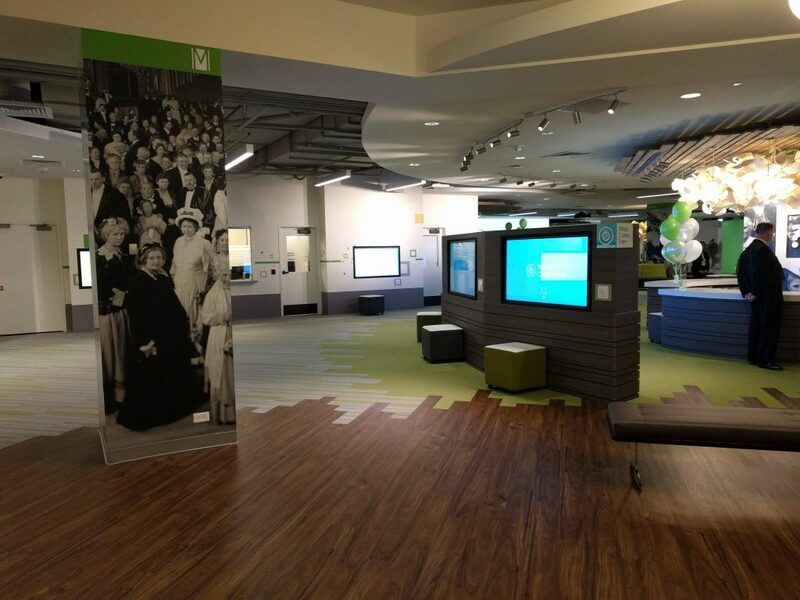 The Discovery Center allows each individual to experience their unique family history with hands-on activities. If you have Mormon pioneers in your family history, look at your family tree on the large screen. See their photos and read their stories. View the map showing their immigration. Take pictures in your ancestor’s native costume and celebrate your heritage. For the best experience, make sure each member of your party has created a FamilySearch log in and remembers their username and password. That information is entered into an iPad that docks at each station and shows your family history information. 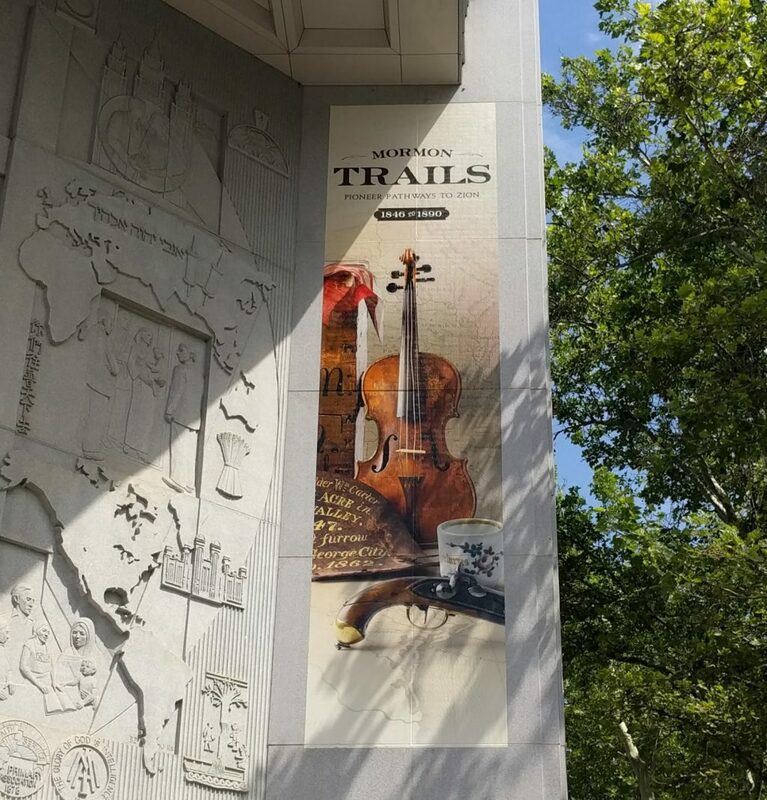 The new Mormon Trails exhibit lets visitor discover the trails their Mormon pioneer ancestors followed to Salt Lake City. The exhibit is located on the second floor of the museum; artifacts, discovery experiences, and games make this interactive for all ages. Do a little homework before you go. Discover your Mormon pioneer ancestors and their pioneer company, as well as trail stories, and other documents. 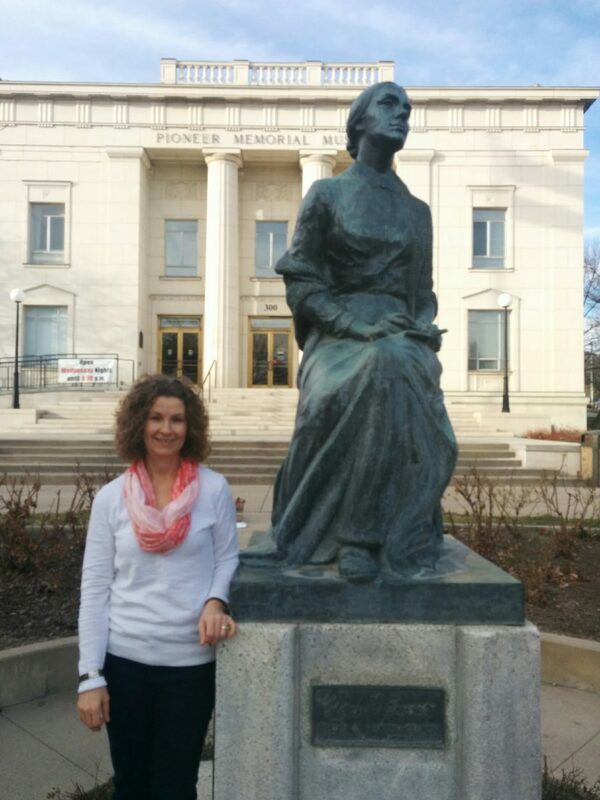 Nicole’s post How to Find Out if you Have Mormon Pioneer Ancestors can help you get started. Then when you view the 3D map of the trails, you can better visualize your ancestor’s experience. What if you have no pioneer ancestors? You can choose a pioneer to follow and learn of their story. Character cards associated with each of the 50 artifacts let you learn the story of that pioneer and see their picture. The artifacts are sure to capture the imagination of children, including an artificial leg, a wedding dress, and more. Always free, check the website for current hours. Located in between the Church History Museum and the Family History Library is this log home built in 1847 by Osmyn M. and William H. Deuel. 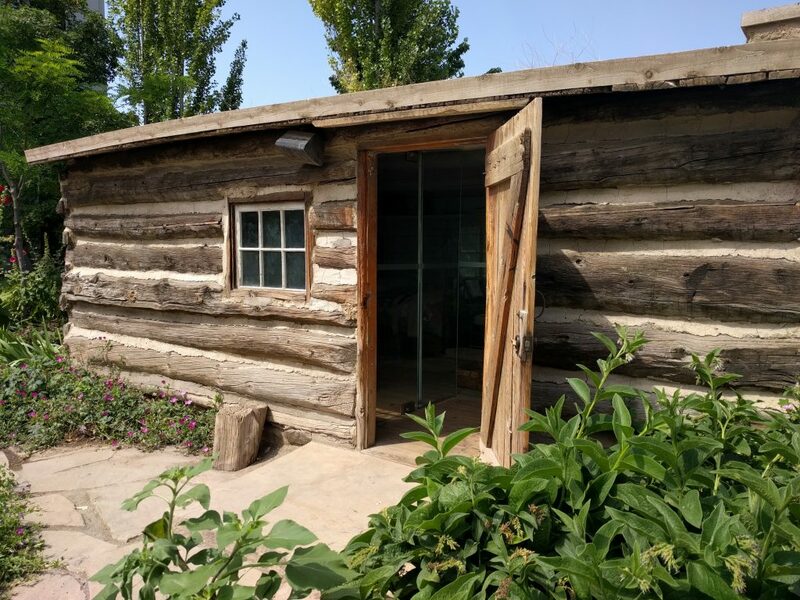 Take a few minutes to peek inside and imagine what it would have been like to live in a log cabin throughout the hot and cold of Utah seasons. One of only two of the original pioneer homes built in 1847, the home has been fully restored and furnished with authentic pioneer artifacts. During the summer various flowers and vegetable are planted in front and around the cabin making it a lovely little place to visit and take photos. Three historic buildings constructed in the pioneer era ground the 45 acres that make up temple square in downtown Salt Lake City. Each is awe-inspiring in its own right.. The temple, tabernacle, and assembly hall were all built between the arrival of the pioneers in 1847 and 1900. They stand as a monument to this era of commitment and sacrifice and are remarkable in the detail and beauty of their architecture. For in-depth stories, book a free 45-minute guided tour given by the LDS sister missionaries. Inside the northwest visitor’s center, ask them to show your family the film, “Legacy.” The 53 minute drama details the Mormon pioneers’ travels and travails through the eyes of one woman, Eliza Williams. Have some tissues on hand because this is a tear-jerker. 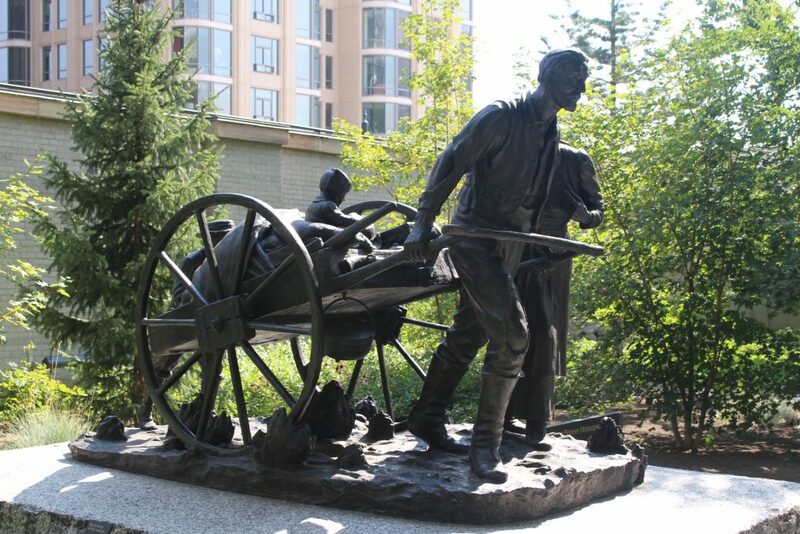 The Temple Square Pioneer Walk gives more details about the Nauvoo Temple Bell, the Seagull Monument, the Handcart Pioneer Monument, Base and Meridian, and the Brigham Young Monument. 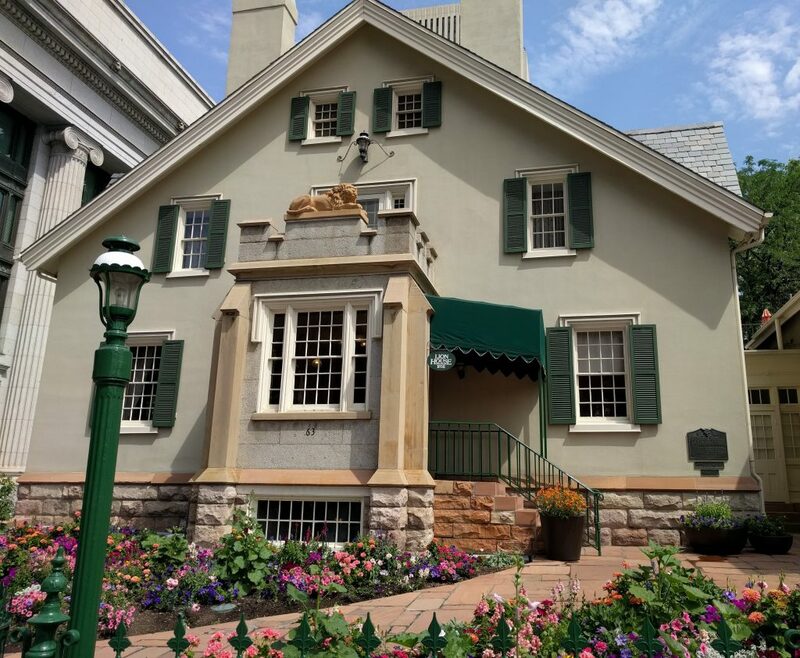 The Beehive House is one of two homes of Mormon church leader, Brigham Young. Built in 1854, it is now a museum displaying artifacts used by him and his family. Guided tours will give you the story behind the man who served as the President of the Church of Jesus Christ of Latter-day Saints for thirty years. Often called the “American Moses” because he too led a religious group through the desert to the promised land. 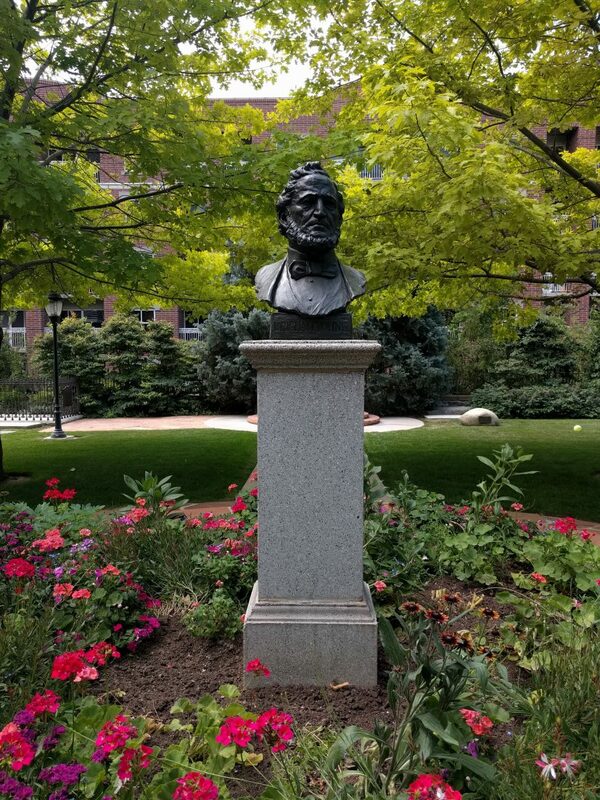 Brigham Young was the first governor of the Utah Territory and is the namesake for Brigham Young University. Need a break from all of the pioneer activities? 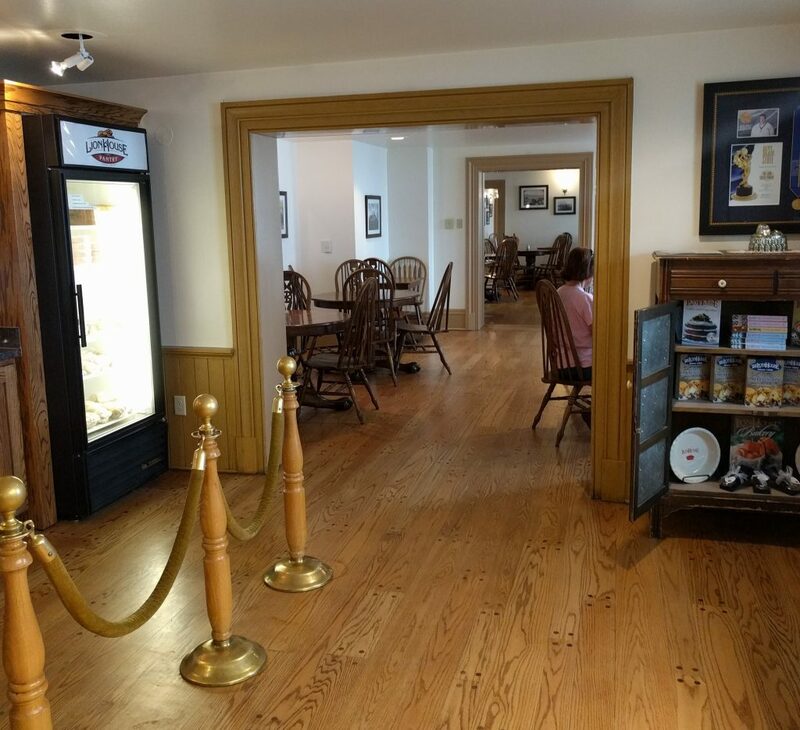 Stop by the Lion House Pantry and have lunch, dinner, or a snack in Brigham Young’s personal residence. His second home, built in 1856, the top floor rooms are now used for private receptions and the like. The Lion House Pantry is located in the basement and features authentic homestyle recipes. Cafeteria style, don’t be deterred by the line. It generally moves along quite quickly. Here is a small shady spot where President Brigham Young is buried along with at least ten others, including some of his wives and a son. Dedicated in 1974 as a memorial park to the Mormon pioneers, the monument is open daily to the public. An archaeological dig uncovered the remains of the pioneer’s social hall. This was a building where they could come together and enjoy the finer things in life: dancing, plays, music, and food! The link takes you to a great blog post explaining all you need to know. With so many pioneer sites within a few miles, grab a water bottle, some snacks, and go adventuring. 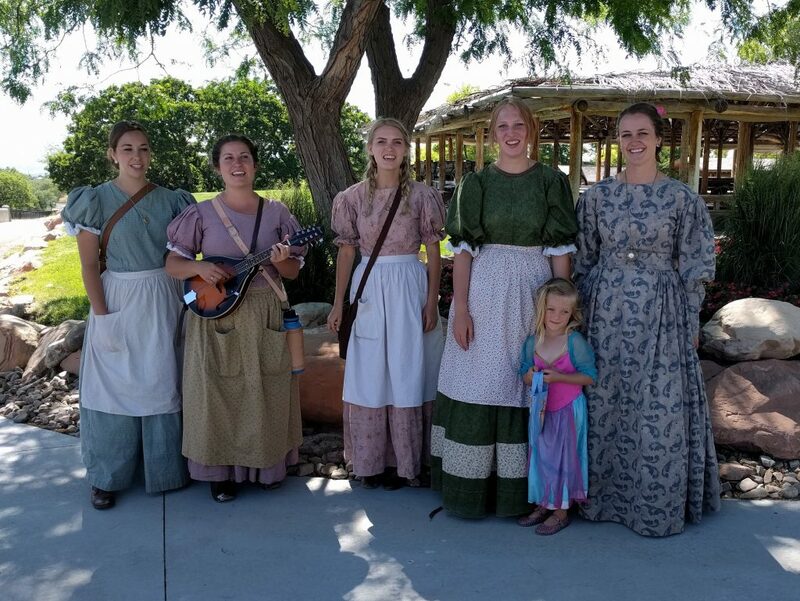 With a little planning, every age can enjoy stepping back in time and imagining the pioneer experience. Best of luck in your adventures and discoveries! 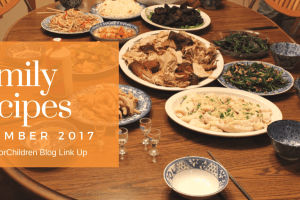 #FHforChildren Link Up – Family Recipes! Love this! There’s also a small talk in SLC we haven’t gone on yet that goes through the original temple quarry. Through your post, I found a few new places I’d like to see. The temple quarry would be fascinating. We’ll have to check it out! Wonderful list! It looks like we have a few more places to visit. 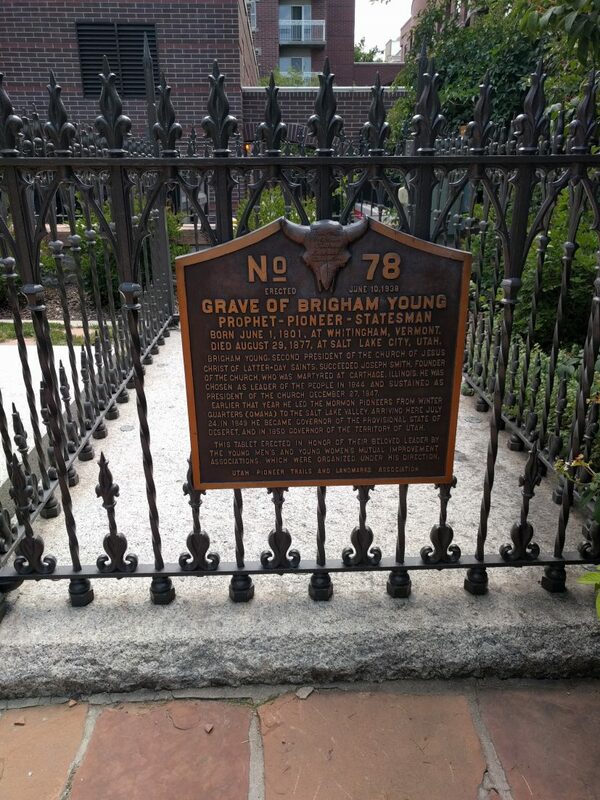 I just discovered the little cemetery where Brigham Young is buried. It’s such a peaceful and beautiful place. Have fun! Great post Diana, thank you for sharing. Some of these are places I have not visited yet. I like your site, it has interesting content, Have a nice day!